The crowd filling the old Supreme Court room at the Kansas Statehouse expected a bit of a showdown Wednesday when the House K-12 Budget Committee discussed how much money to put into public education. In the end, that debate lasted about 10 minutes and the committee stood pat on adding $150 million a year for five years for a total package of $750 million. The plan aims to satisfy the Kansas Supreme Court, which ruled in early March that the current system is constitutionally inadequate and said without a fix it will shut down public schools June 30. Rep. Melissa Rooker, a moderate Republican from Fairway, isn’t sure $750 million is enough for the court. She tried to add $22 million more in the first year of the plan, but that proposal failed Wednesday on an 8-8 vote. 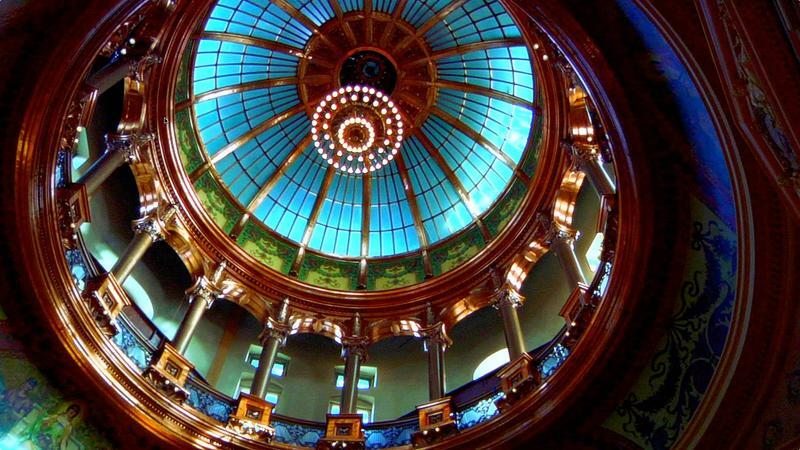 A Kansas House committee on Wednesday agreed on a school funding plan that would add $150 million each year for a five-year total of $750 million. But lawmakers aren't certain that will be enough to satisfy the Kansas Supreme Court, which ruled in March that the current funding system is constitutionally inadequate. Rep. Larry Campbell of Olathe, chairman of the committee, acknowledged that uncertainty. The committee didn’t actually approve the bill. Campbell said he wants to wait until the Legislature hires a constitutional lawyer to review the bill and determine whether it will satisfy the justices. Campbell said he’ll call for a vote when lawmakers return May 1 for their wrap-up session. Rep. Scott Schwab, a conservative Republican from Olathe, didn’t even want to discuss putting money into the plan until a lawyer is on board. Schwab said the committee was “taking a shot in the dark” without having a lawyer comment on funding. The committee thought it had a lawyer when leaders offered the job to former Sen. Jeff King of Independence. However, King failed to gain enough support in the Legislative Coordinating Council, so leaders are now searching for an attorney. While $750 million in new spending may be enough to satisfy the high court, having it doled out over five years could be a problem. Rooker offered a bill early in the session that would have spent about the same amount of money but over four years. The Kansas State Department of Education has said the state needs to spend about $800 million over two years to meet the Supreme Court’s adequacy test. The funding plan resembles the formula scrapped two years ago in favor of block grants. Sam Zeff covers education for KCUR and the Kansas News Service and is co-host of the political podcast Statehouse Blend Kansas. Follow him on Twitter @SamZeff. Kansas News Service stories and photos may be republished at no cost with proper attribution and a link back to KCUR.org. 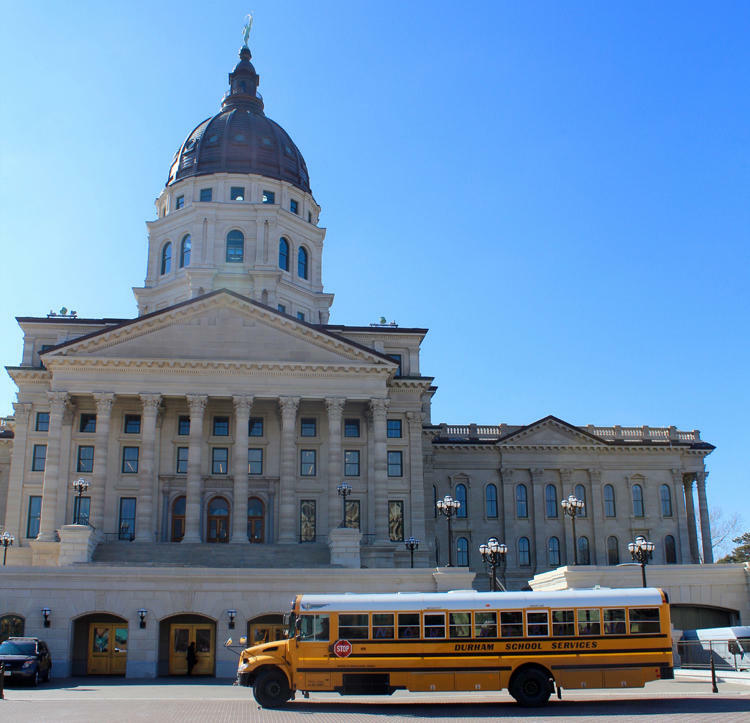 The chairman of the K-12 Budget Committee in the Kansas House promised that a new funding formula would be approved Monday and sent to the floor so the measure would be considered before lawmakers leave for a three-week break. Turns out, politics got in the way. 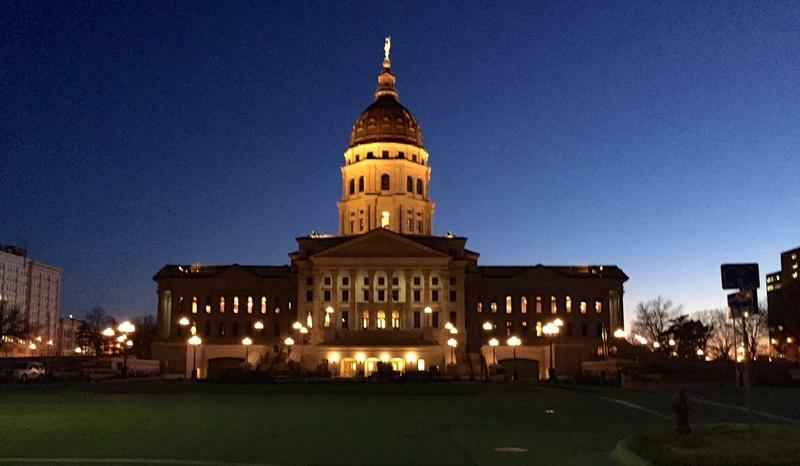 A Kansas legislative committee worked eight hours Thursday night and didn't come up with a new school funding formula. 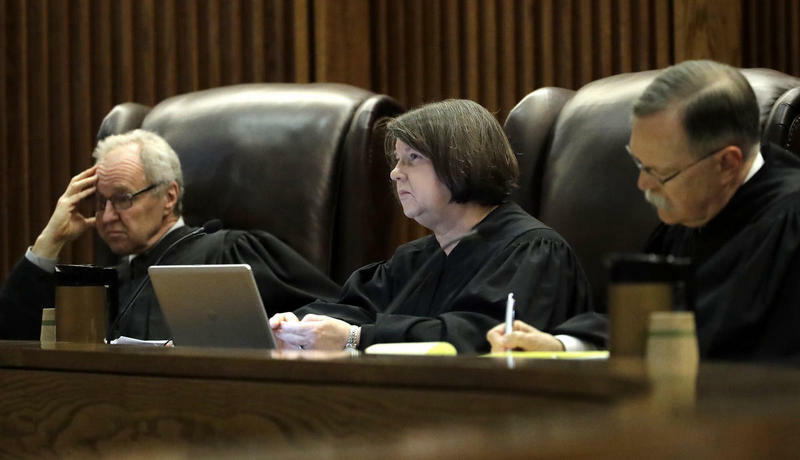 But we now know the goal for how much new money will be added to try and satisfy the state Supreme Court which has ruled school funding in Kansas is inadequate. “Our target was a $150 million over a period of five years, to escalate up slowly to a more constitutionally appropriate number,” says Rep. Melissa Rooker, a Republican from Fairway and a driving force to find more money for public education. More Money Proposed For Kansas Schools, But Is It Enough To Satisfy The Court? A proposed school funding bill in Kansas would add $75 million to the public education system but many educators say that’s far less than they expected and may not be enough to satisfy the state Supreme Court. Stephanie Clayton, a moderate Republican from Overland Park, says lawmakers in both parties “believe it will take a significantly larger amount” to satisfy their constituents, educators and the court. 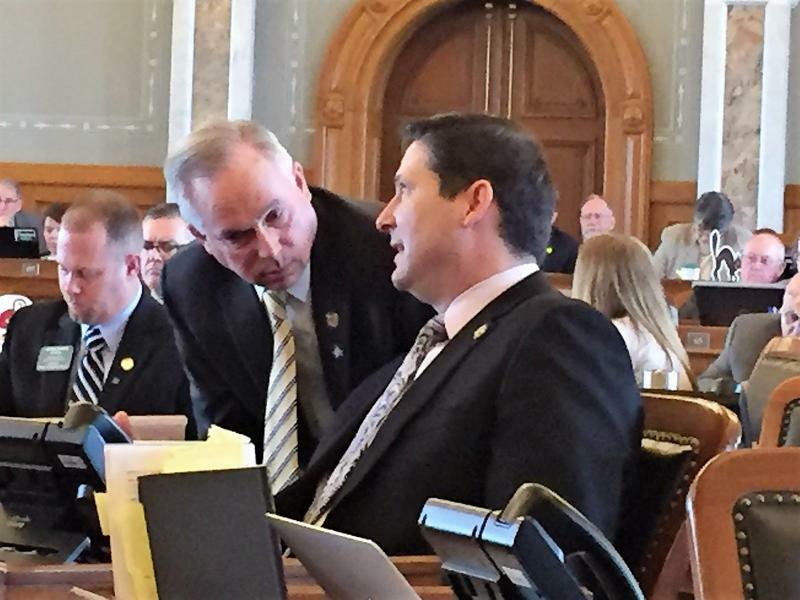 The president of the Kansas Senate says a new school funding formula needs to focus on the quarter of students who are at-risk and not meeting state standards. And simply adding money to a funding formula won’t solve the problem, she says. 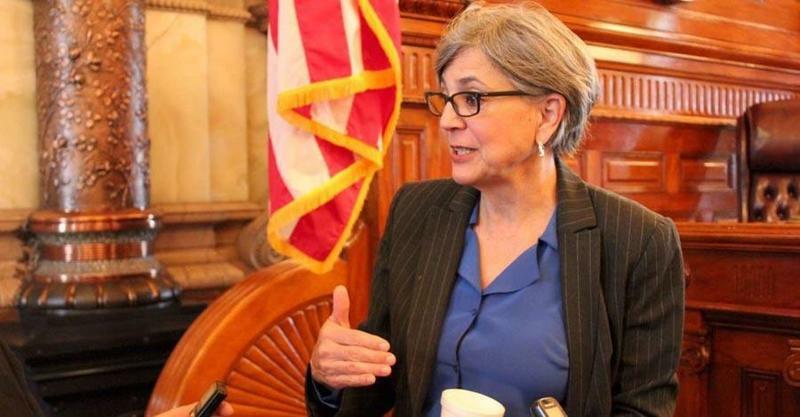 Sen. Susan Wagle, a Republican from Wichita, says the federal Head Start program is a good model on how to help at-risk children. As expected, the Kansas Supreme Court on Thursday morning ruled that the state’s school funding formula is inadequate under the Kansas Constitution. In a unanimous 83-page decision, the court gave the Legislature until June 30 to address the state’s public education financing system. The decision comes after the court ruled earlier that the school funding formula had failed to meet the equity prong of the Kansas Constitution.